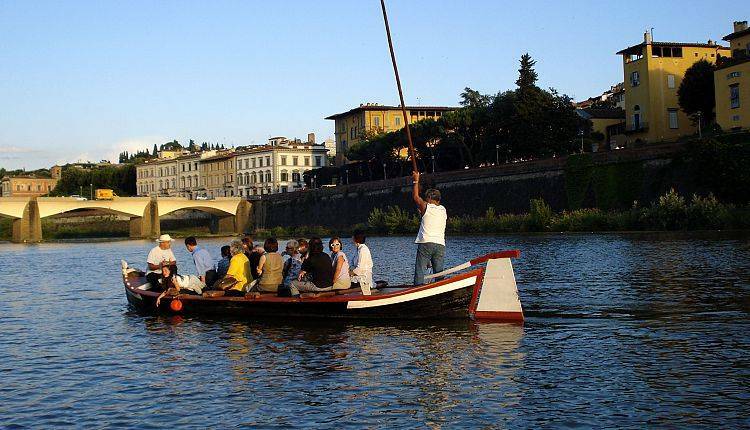 Come aboard this “Florentine Gondola” for a romantic and unique cruise on the Arno river! See Florence from a total different perspective. 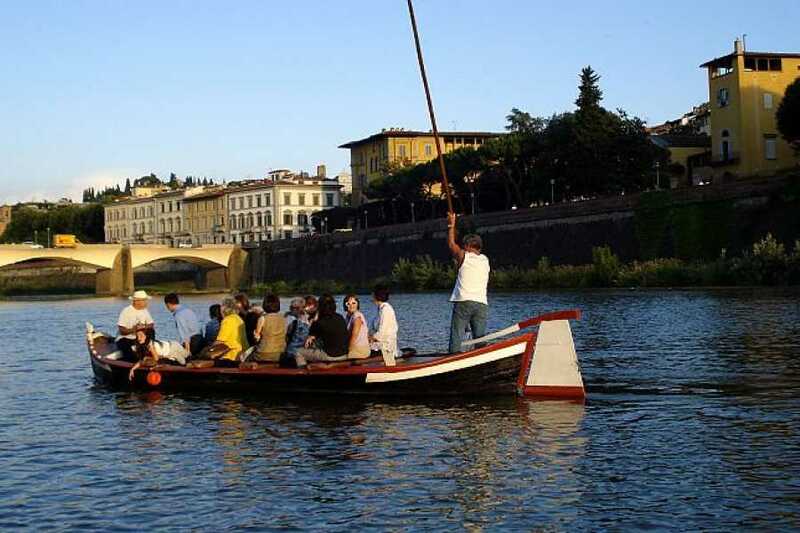 You will get on board the “barchetto”, one of the only 4 original traditional wooden boats left in Florence. You will pass in front of the Uffizi gallery, the beautiful caretaker of many artistic historical treasures, pass under the unique Pontevecchio bridge and you will find out more about the mysterious Vasari Corridor. You will also have the chance to discover the Santa Trinita Bridge and the amazing Palazzo Corsini.